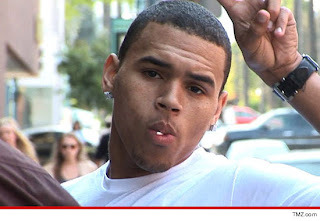 Chris Brown: Arrested For Gun Possession at BET Awards? Following Sunday night’s BET Awards, rumors were running rampant that Chris Brown was arrested backstage for illegally possessing a firearm. Speculation surfaced that the R&B star was going to great lengths to protecting himself against possible retaliation from Drake and Meek Mill. Rih is dealing with the death of her beloved grandmother, Ciara “Dolly” Brathwaite, in recent days, and has posted touching tweets and photos of her. Happy Birthday Lindsay Lohan !!! And the Drama Queen celebrates her 26th birthday today! click on read full story to view more picturesWish you all the best! 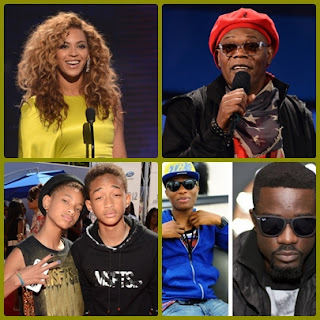 WOW, Wizkid is certainly balling big time.